Hati, the beloved spirit wolf that was bound to the Beast Mastery artifact, Titanstrike, met an early end when we used our Artifact weapons to stop the corruption from Sargeras’ sword in Silithus. 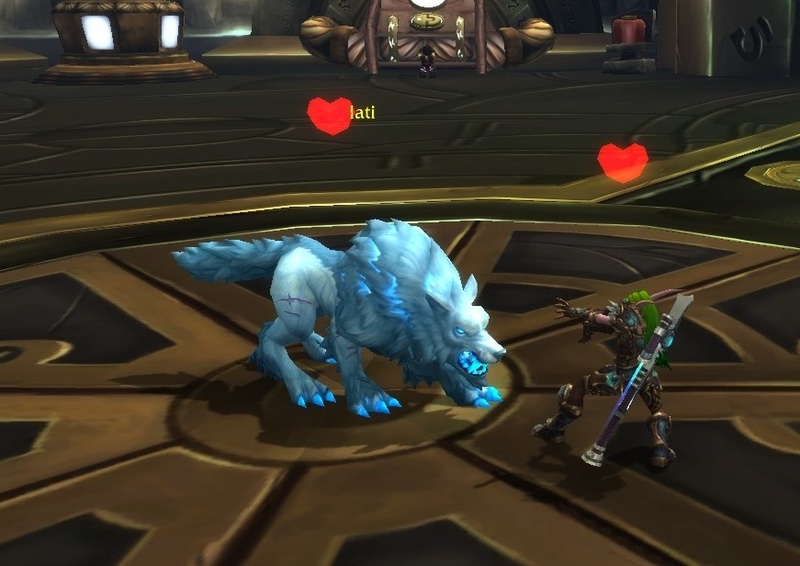 Many Beast Mastery Hunters grieved the loss of the wolf that had accompanied them through all of Legion, and hoped that he would be back somehow. On the 8.1.5 PTR, there is a new questline to reform Hati and bind him to you once more! In this post, we go through the questline.